Behind the veil, on those days that push the mercury high. 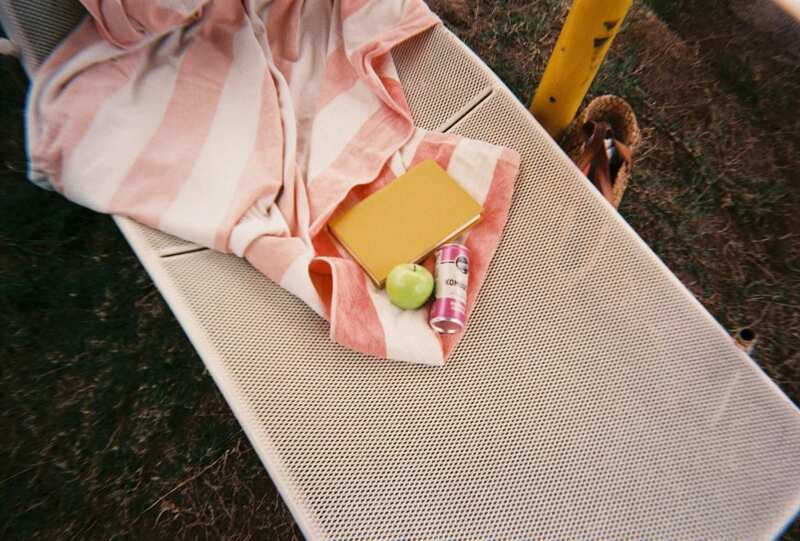 Join us poolside and behind the scenes of Here Comes The Sun with Remedy Kombucha. 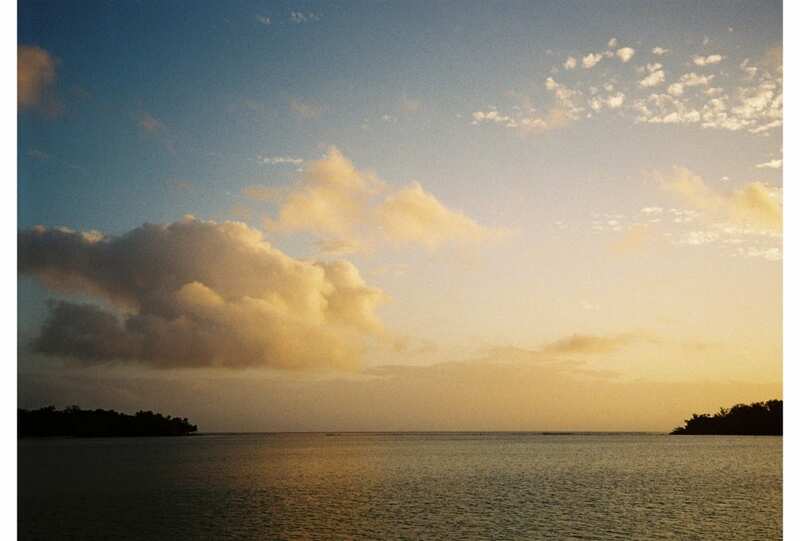 From lagoon sunsets to tropical forests, founder and designer Chloe Dunlop takes us behind the scenes of She Made Me’s new campaign shoot in Vanuatu. Final fittings. 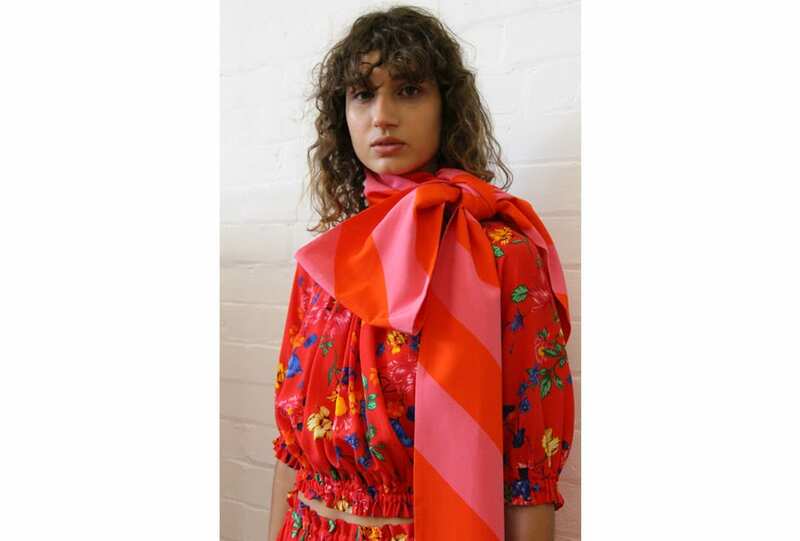 Kate Sylvester debuted her SS 18 collection at Sydney’s China Heights gallery, complete with oversized bows, balloons and a vivid colour palette. A New York runway debut. Alice McCall presents its AW 18 collection, Portrait of a Lady. Feminine prints, ruffles and pastels. Baby it’s you. The ultimate in intricate – step into Chanel’s atelier for a glimpse of the making of its AW 17 Haute Couture collection. 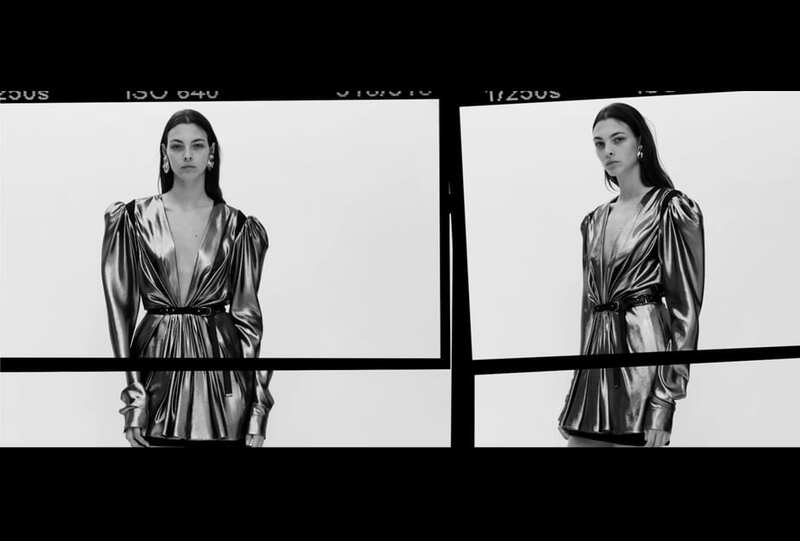 Vaccarello’s girls return for Part Two of #YSL04, directed by Nathalie Canguilhem. Take on me. The new guard. Italian luxury jewellery house Bvlgari has enlisted Lily Aldridge as muse for their latest campaign, photographed by Mario Testino.